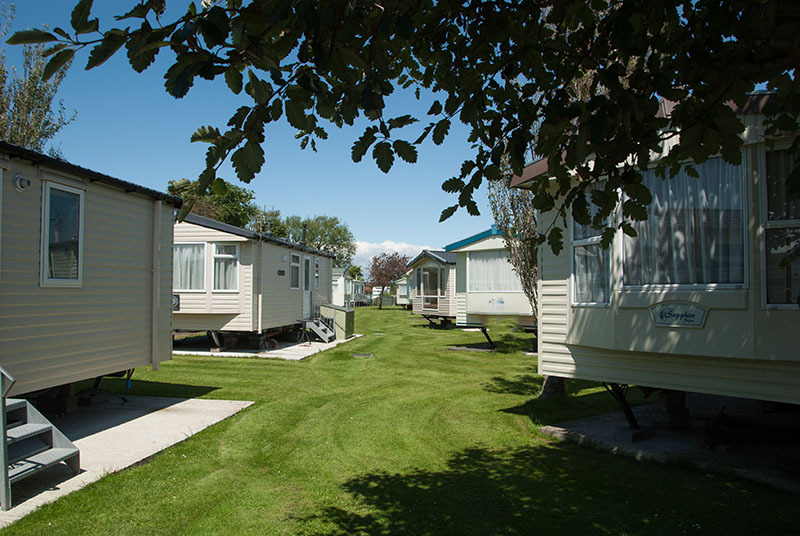 A warm welcome awaits you at Country View Holiday Park which is an English Tourist Board 4 Star and AA 4 Pennant family owned and operated site. 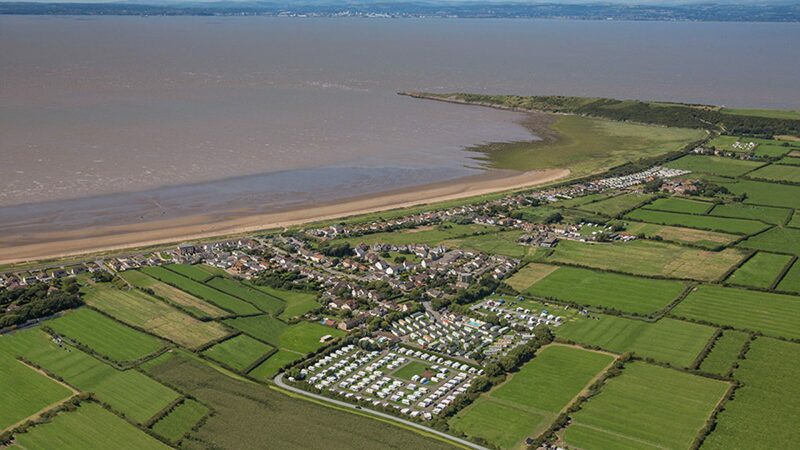 The park is set in the stunning Somerset countryside of Sand Bay and just a 2 minute walk to the beautiful beach. 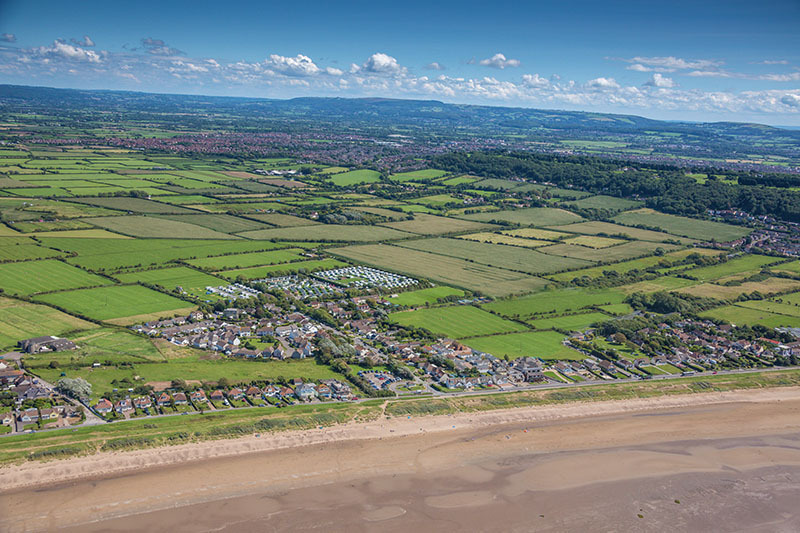 Our location couldn’t be better as we’re only 5 minutes off Junction 21 of the M5 and just 5 minutes from all the attractions of Weston Super Mare. 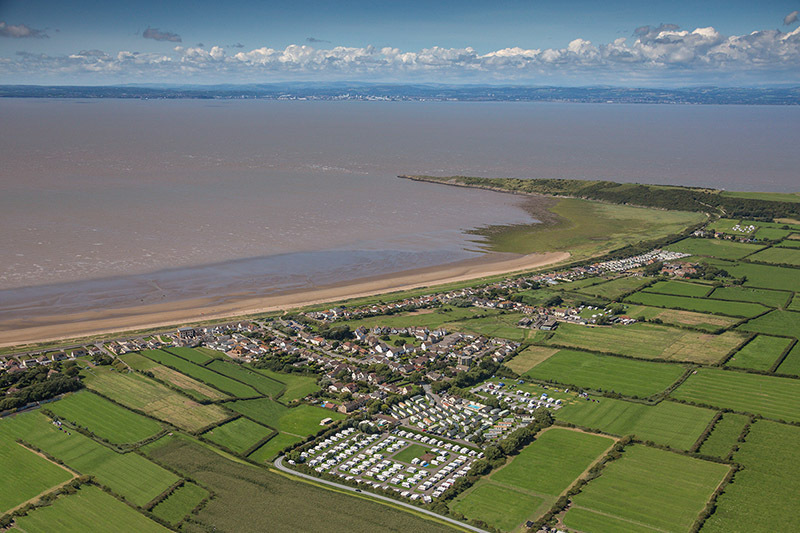 We offer new and pre owned holiday homes for sale, seasonal touring pitches, caravan storage, and holiday pitches for caravans, motor homes and camping pitches for tents. 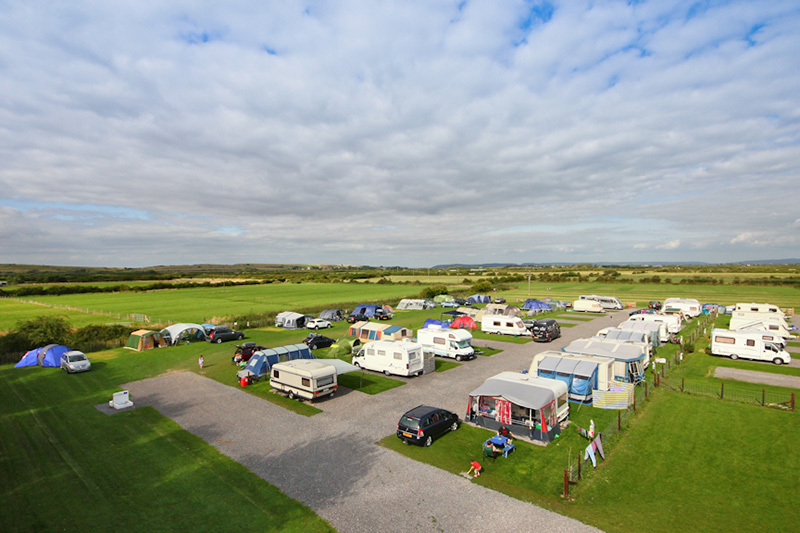 For our guests who bring their own caravan, motor home or tent we have 2 fantastic, modern and immaculate toilet and shower blocks with free hot water and showers. Both blocks have a dishwashing area, laundrette and both have superb disabled facilities. Please take a look at the sections of our web site that are of interest to you. Feel free to get in touch with any queries or questions that you have. You can call us on 01934 627595 or message us. 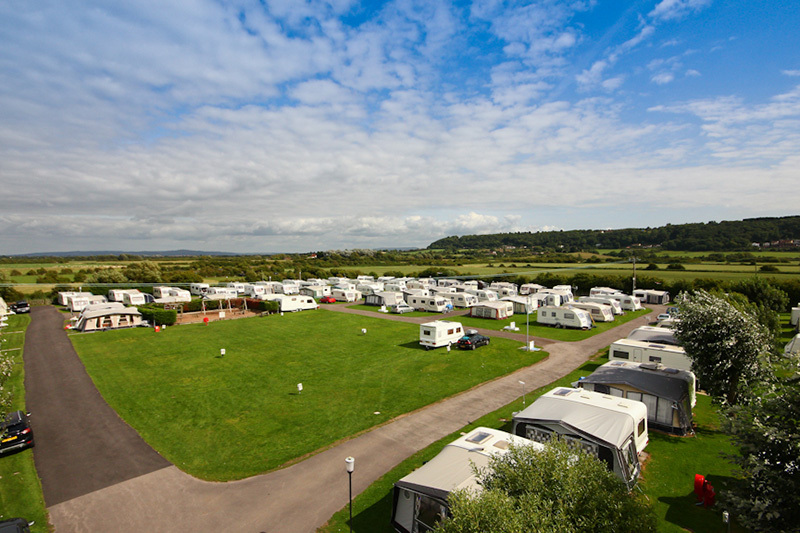 We hope to be able to welcome you to Country View Holiday Park soon.